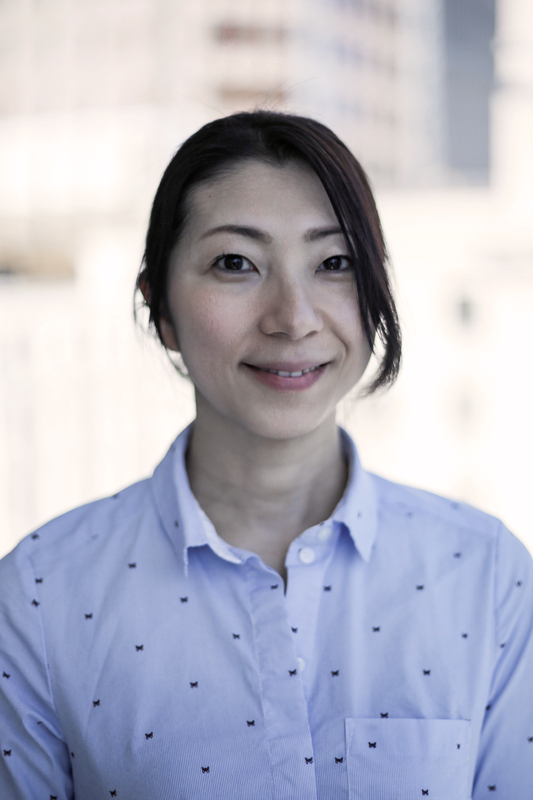 Sumiko started her massage carrier in Tokyo, Japan in 2007 and has been practicing massage therapy in Toronto for 6 years. Experienced in treating arthritis, degenerative disc disease, occupational and sports injuries as well as general relaxation massage, Sumiko has treated a wide variety of clients with different needs from pregnant mothers, office workers with repetitive stress injuries, motor vehicle accident victims to competitive athletes with sports injuries. She blends traditional eastern techniques with a number of therapeutic techniques from various modalities. If you are just looking to unwind from a day in the office, bamboo massage sessions by her would be a great spa-like experience. Her work is often described as “very deep massage with a gentle approach to the body.” Through client-centered care, Sumiko ensures optimal and effective results that align with each individual’s health goals.